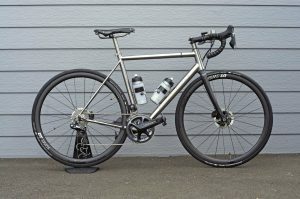 Vento. 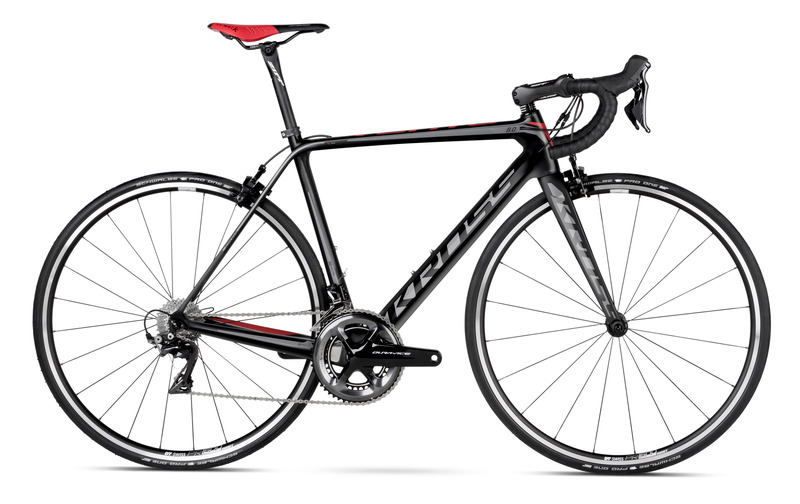 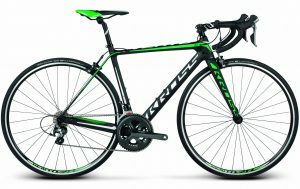 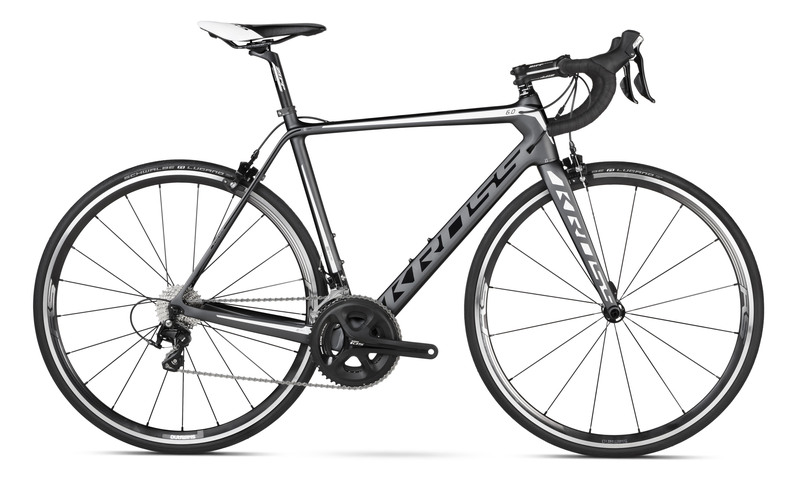 High quality carbon frame road bikes by Kross. Vento is the name for all Kross road bikes whether sportive frame or the more aggressive race frame. 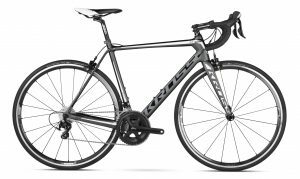 Of the carbon frame Ventos, the Team Edition bike and Ventos 8 and 7 have the more sporty race frames, whilst Ventos 6 and 5 are designed for more sportive type riding.  There are no high resin levels usually found in virtually all budget carbon frames.  The same premium quality T784 carbon is used in the Team Edition through to the Vento 5. The attitude Kross have toward their road bikes is refreshingly positive in an environment where even carbon bikes are mass produced in Asia. Kross operate a major manufacturing plant in Poland, and in the case of the carbon frame Ventos, each and every bike is built and assembled by one operative.  There is no assembly line procedure in operation, Kross carbon frame bikes have a signature procedure of assembly that is unique in Europe, particularly with affordable road bikes.  Another area where Kross have decided to return to former times where quality took precedence over cost-cutting.  Each carbon Vento has a consistent groupset.    In other words a bike with, for example, a Shimano 105 groupset, has both front and rear mechs, front and rear brakes, crankset and shifters as a set.  Kross also make a point of not scrimping on cost-saving parts for sections of the bike that are often overlooked.  The bottom brackets and wheels, hubs and wheel bearings are all of unusually high quality at each bike price point. 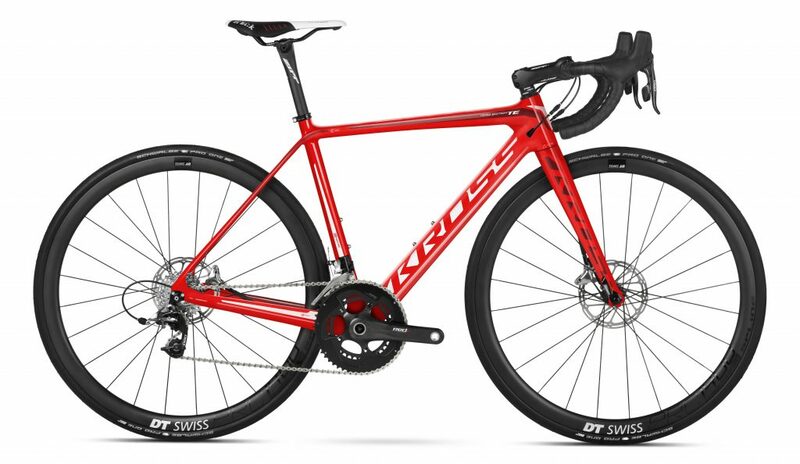 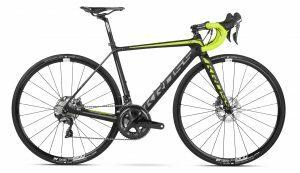 In short, a Kross carbon road bike offers road bike enthusiasts the best and most considered part matching, part quality and quality control assembly available. VENTO 8 £4499 Lightning Fast, Featherweight Premium Race Machine.